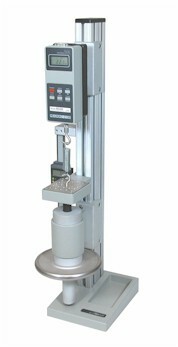 The Mark-10 TSC Force Measurement Test Stand is ruggedly built for testing up to 1,000 lb of compression or tension force.A large hand wheel requires little effort, even at high loads, and a precision Acme screw and nut ensure smooth operation over time. The stand includes a loading table with threaded holes for fixture or grip mounting and a solid metal base contains a storage pocket and holes for bench mounting. 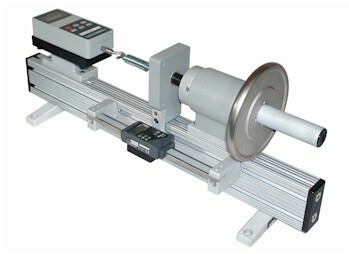 Available in vertical and horizontal orientations.